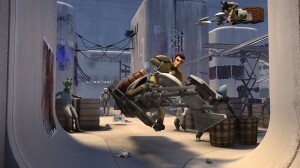 FREDDIE PRINZE JR. voices the character Kanan Jarrus in STAR WARS REBELS. 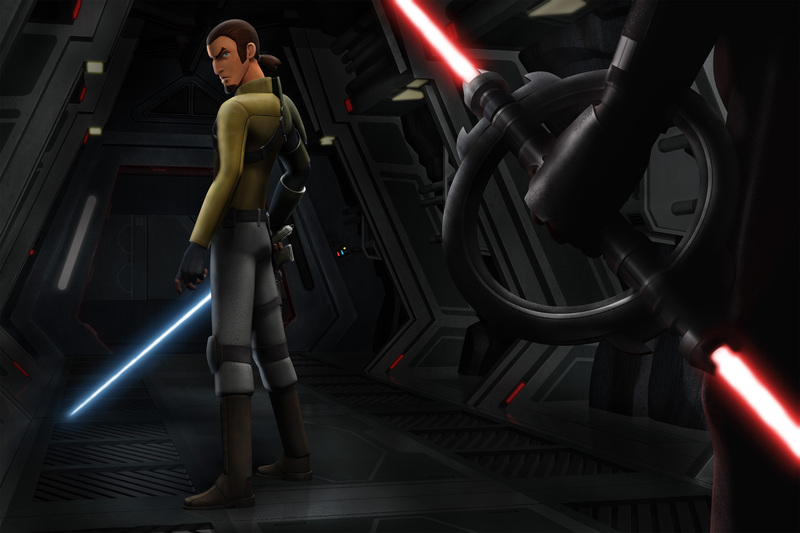 ©Disney XD. Kanan Jarrus (2nd from left) voiced by FREDDIE PRINZE JR. leads his crew in STAR WARS REBEL. 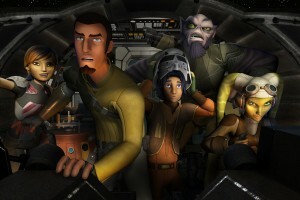 ©Disney XD. 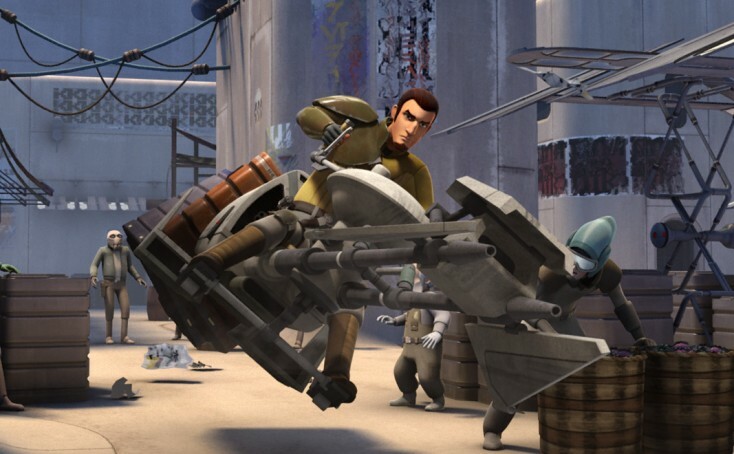 FREDDIE PRINZE JR voices the character Kanan Jarrus in STAR WARS REBELS. ©Disney XD.